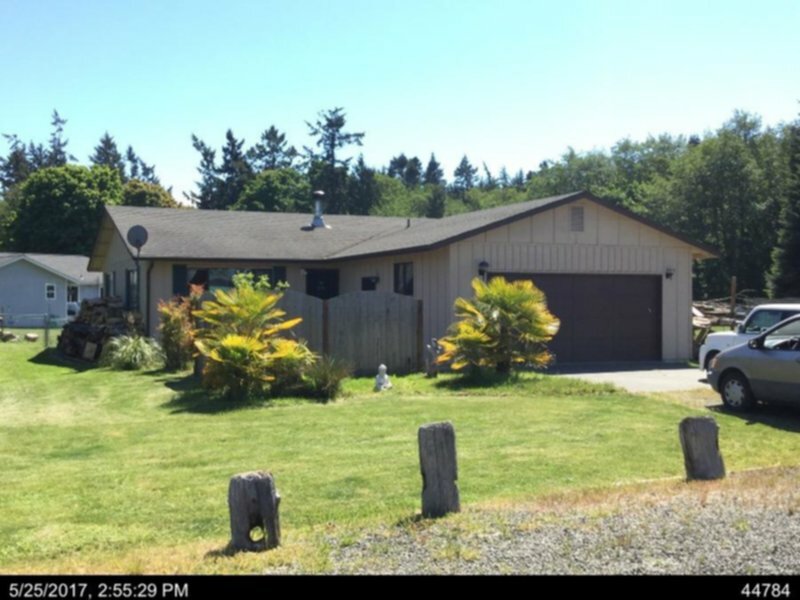 Residential Rental Listing 2 bed 1.75 bath in Sequim, WA. Great Neighborhood, Pet Friendly Home with a Beachy feeling! great neighborhood, pet friendly home with a beachy feeling!